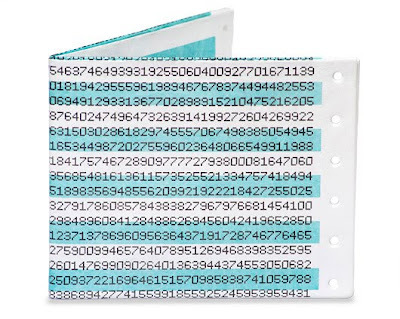 Dotmatrix Wallet: Designed by Terrence Kelleman, made from Tyvek. 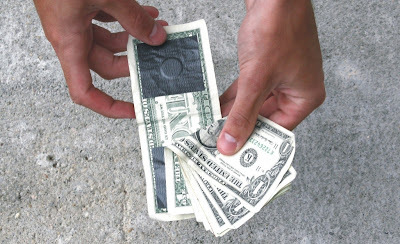 Cassette Wallet: Wallets hand-made from cassette tapes. 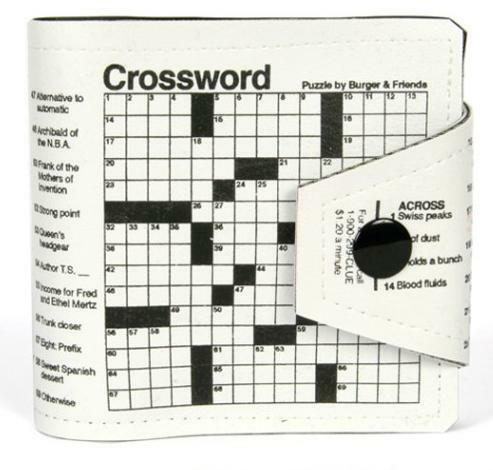 Crossword Wallet: It measures 4"x4.5" folded; it got special pockets for ID and credit cards, as well as a deep one for cash. Toast Wallet: It looks just like a slice of toast with butter in the middle just waiting to be spread. 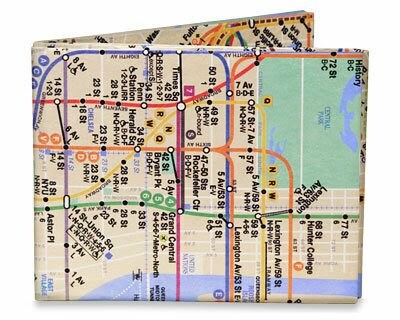 NYC Subway Map Wallet: A cool wallet with subway map on it. 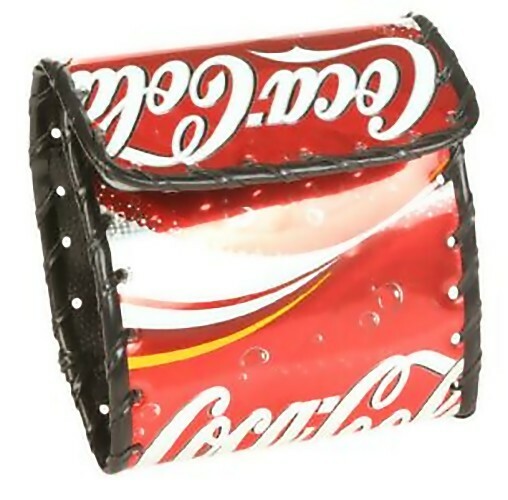 Duct Tape Wallet: Made from super duct tape, these are one part high fashion and another part sheer cool. 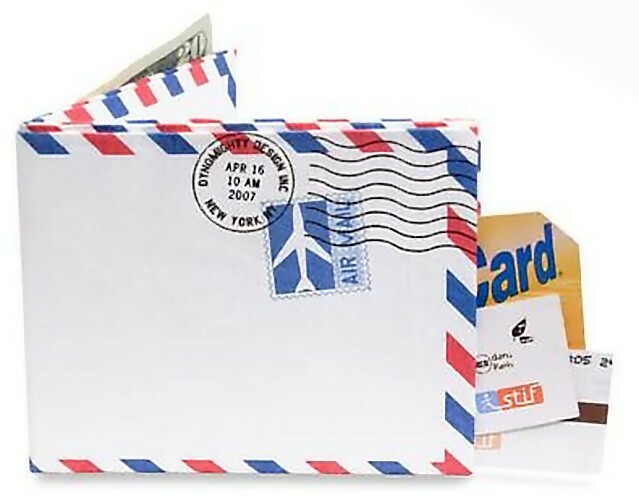 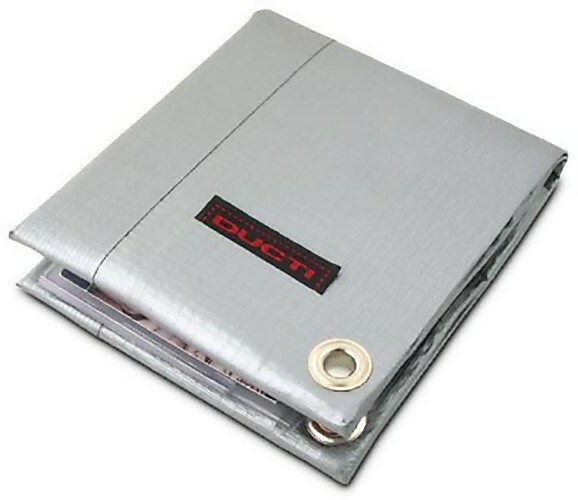 Air Mail Envelope Wallet: It's made from one single sheet of Tyvek. 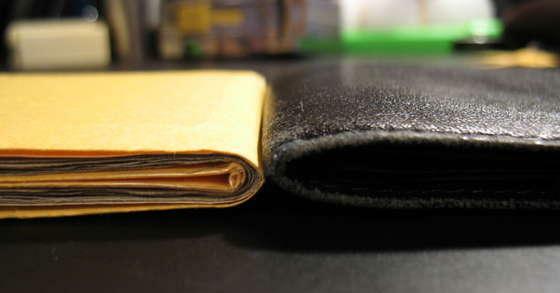 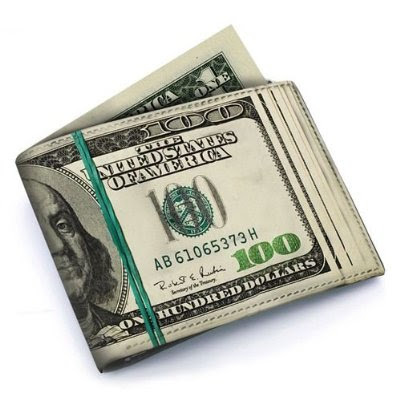 Dollar Bill Money Clip: "Same size and feel as the cash it holds". 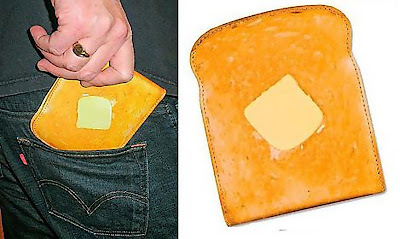 Illuminating Wallet: This one can be quite useful in the dark as it glows. 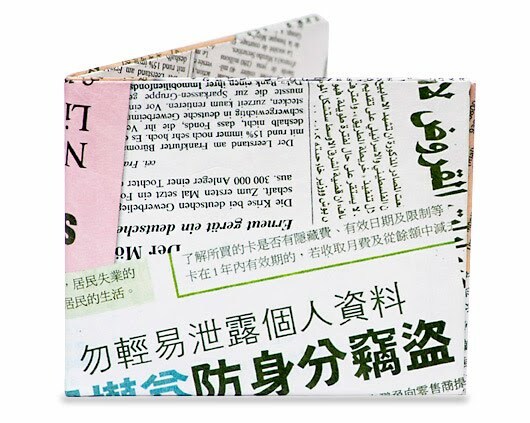 Paper Wallet: A minimalist wallet, durable, seamless and usable. 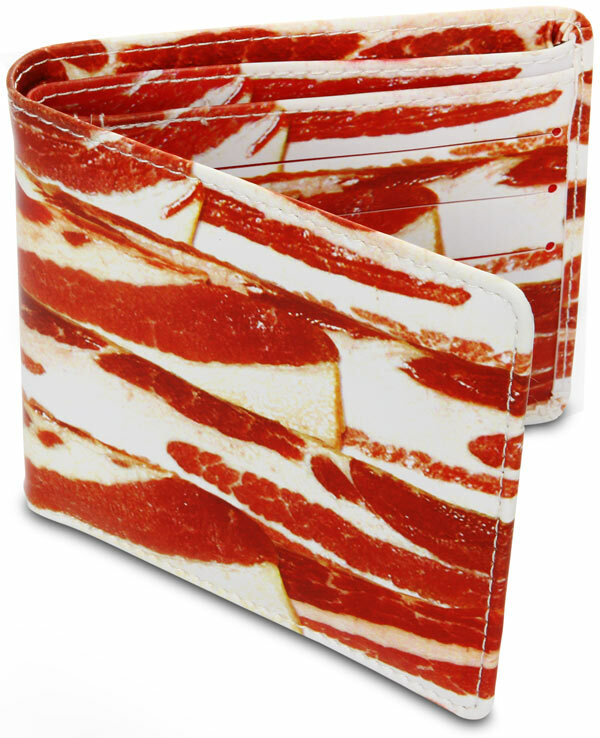 Bacon Wallet: It looks just like uncooked bacon. 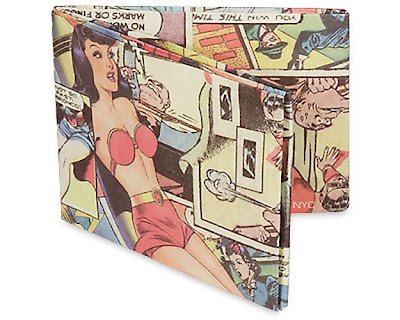 Comic Book Wallet: It feels like paper, but really it's made from Tyvek. 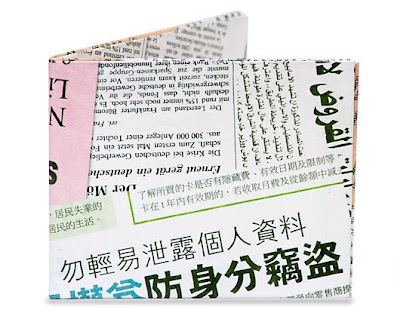 Newsprint Wallet: Another one designed by Terrence Kelleman, made from Tyvek. 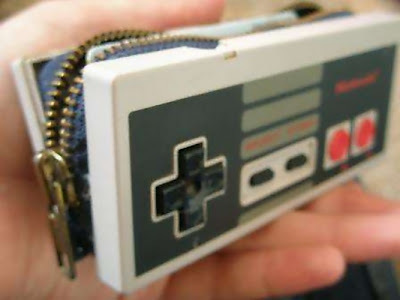 Can Wallet: A cool handmade wallet from cans.